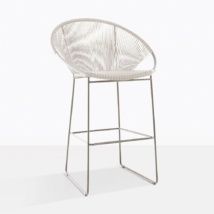 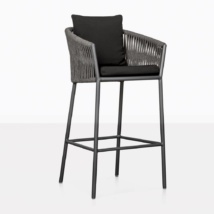 Modern, fresh and eclectic perfectly describe this all-around outdoor bar stool. 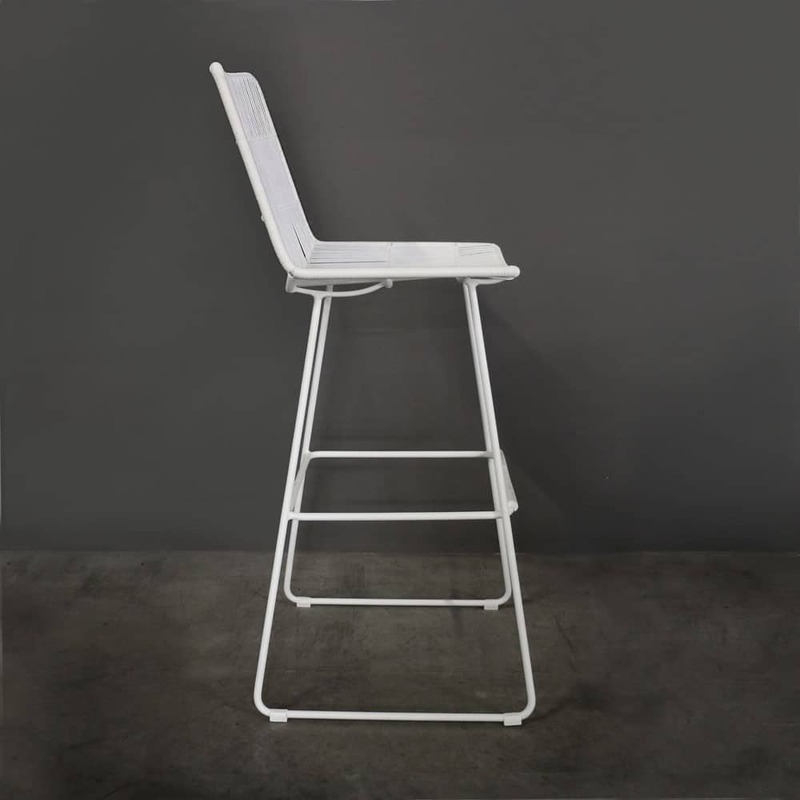 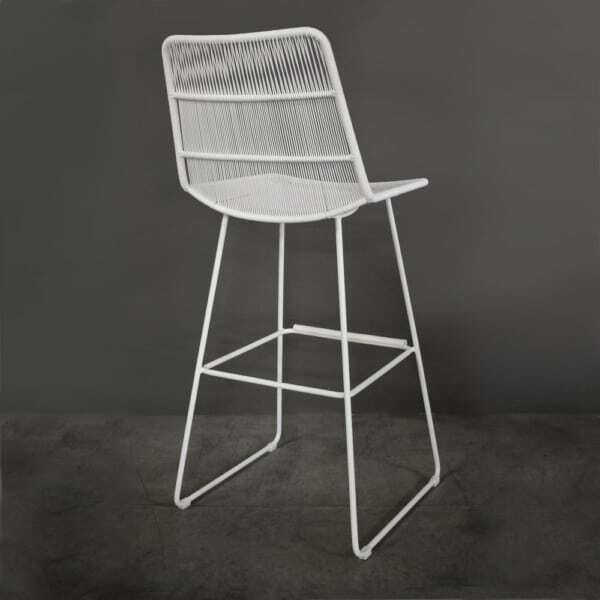 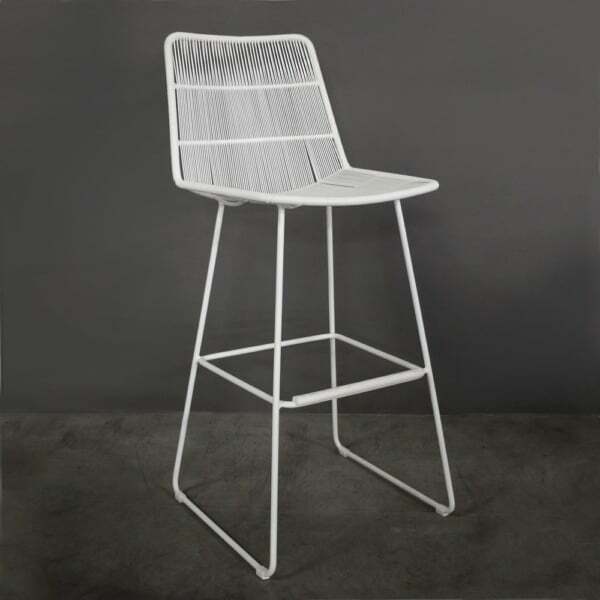 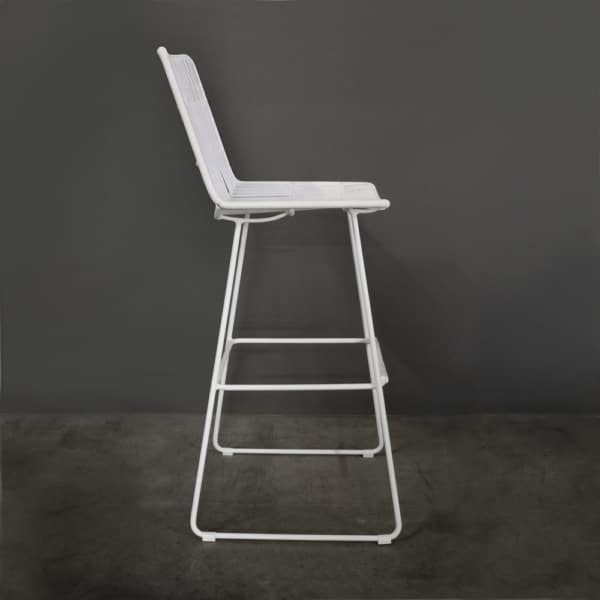 Use the Nairobi Bar Stool for your outdoor bar and kitchen or enjoy this stunning look indoors in a bright white kitchen. 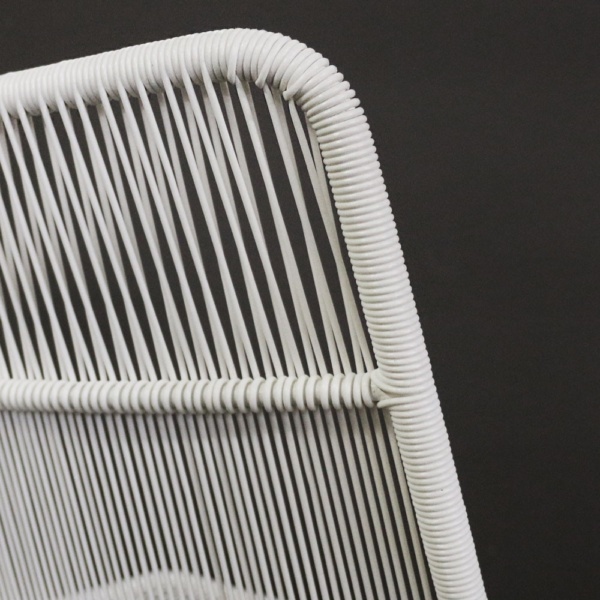 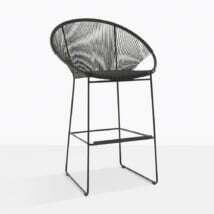 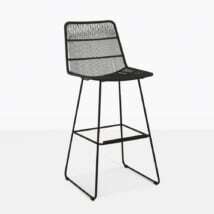 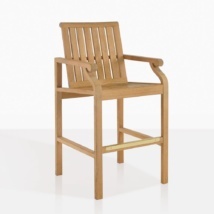 The frame is made with a powder-coated steel frame and expertly wrapped with an outdoor wicker weave.